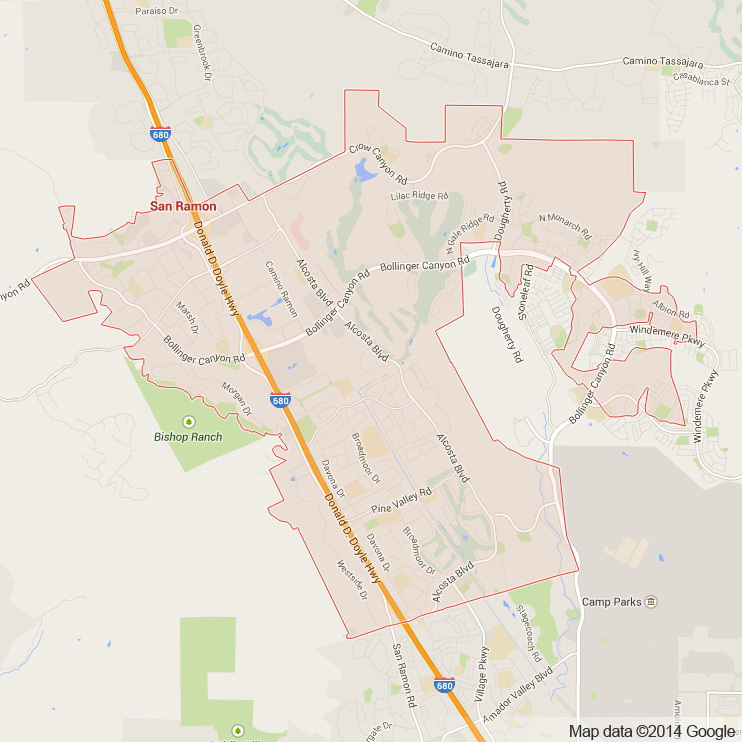 San Ramon is a classic East Bay town. Set in the foreground of rolling East Bay hills and the incredible Mt. Diablo and only miles away from San Francisco, Oakland, Berkeley and San Jose, San Ramon really is in the middle of all the best things the Bay Area has to offer. San Ramon is best known as the home of major corporations such as Chevron, 24 Hour Fitness and AT&T’s West Coast headquarters. This affluent city of nearly 75,000 people also boasts some of the Bay Area’s best public schools and is full of incredibly beautiful open space and natural places. While many people want to overlook what San Ramon has to offer here at Apex we are well aware of the stunning and highly rated restaurants and other interesting destination San Ramon has to offer. With that said we here at Apex Limousine Transportation are proud to offer our wide range of limo services to residents and visitors of San Ramon alike. 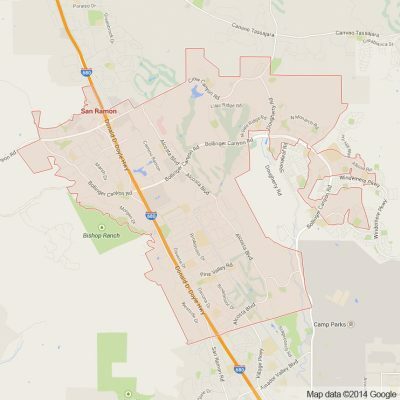 We know that the many businesses who call San Ramon home need airport pick ups and drop offs on a near daily basis. Our working relationship with many San Ramon businesses has made us a go to for airport transportation services. Whether SJC, OAK or SFO our professional limo drivers always ensure to pick up and drop off our clients in a timely manner every single time. We promise to never leave you waiting or make you late for a flight. Our sedans, SUVs and limousines are the perfect relaxing compliment to the otherwise stressful act of traveling. We are here to change that. Another one of our very special offerings are Napa Valley Wine Tours. We offer residents, businesses and visitors to San Ramon alike Napa Valley Wine Tours. We begin with one of our incredible vehicles and professional limousine drivers. We then proceed to drive to the Napa Valley and visit any wineries your heart desires. Our knowledgeable staff can help customize your Napa adventure to ensure that the wineries fit your tastes and desires. Then we can drive through the beautiful and lush Napa Valley to any of the world famous restaurants in the area. World famous chefs with incredible ingredients love to call the Napa Valley home and we too can bring you to taste these exquisite and world famous foods. For those San Ramon residents planning their wedding day we also offer comprehensive wedding day services. We work closely with families and wedding planners to make sure our services absolutely compliment your wedding day plans and fit the size and scope of your very special day. We also offer our limo services for junior prom, senior ball, sporting events, concerts and nights out in San Francisco or Oakland. No matter what the occasion Apex Limousine Transportation is here to turn your any event into an experience you will never forget. So what are you waiting for? Join us and together we can ride in luxury. Please call us for car service all inclusive total for San Ramon to/from Napa Valley transfer.